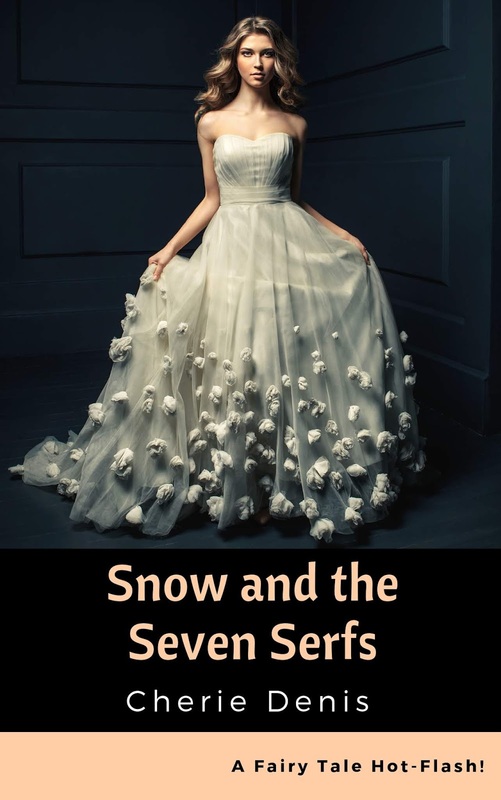 Princess Snow doesn’t want a noble for a mate…but will she accept a serf? King Nord of Thebias is in a bind. His lovely, wanton daughter, his only heir, is determined to make love to all the common men in the kingdom but will not give the time of day to any nobles. 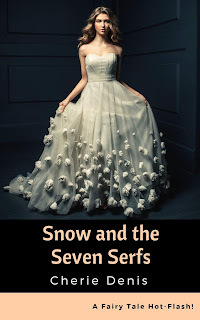 One day Princess Snow will rule the kingdom with her husband at her side, so how can he ensure her choice is a wise one who will help preserve the kingdom’s peace and riches? Conferring with his wife, he conceives of a plan. He will find seven of the most handsome, intelligent serfs his kingdom has to offer and allow each one of them a night with his daughter. At the end of the week, Snow will pick one to marry, for it is past time that she settled down. As for her part, Snow does adore peasants—they are so unpretentious—but she adores one in particular. The stableboy. And she’s afraid it might be true love. How can she outwit her father’s scheme to marry her off to a man of his choosing when she’s already made her choice? This is book 6 of the Fairy Tale Hot-Flash series. Get started today!